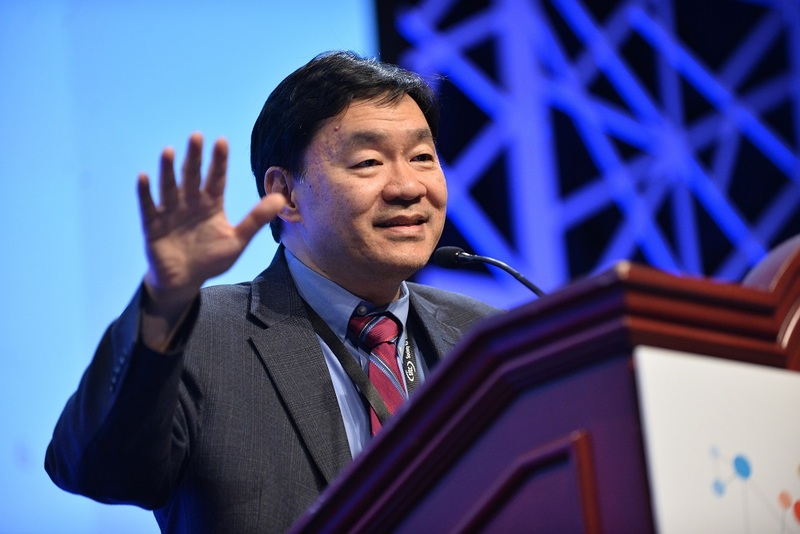 The Society for Immunotherapy of Cancer's (SITC) 32nd Annual Meeting provided a multidisciplinary educational and interactive environment focused on improving outcomes for current and future patients with cancer by incorporating strategies based on basic and applied cancer immunotherapy. The meeting consisted of cutting-edge research presentations by experts in the field, both oral and poster abstract presentations, and ample opportunity for structured and informal discussions, including important networking opportunities. In addition, the meeting includeed updates on major national and international initiatives coming from academia, government and industry, as well as important society projects. Following SITC’s tradition of collaborating to advance the field, the 32nd Annual Meeting featured numerous sessions collaboratively-developed with reputable organizations whose missions complement and align with that of SITC’s. The meeting concluded with the Hot Topic Symposium, an in-depth look at an emerging topic in the field. The audience included U.S. and international researchers, regulators and healthcare professionals involved in cancer research and clinical care. This included, but was not limited to basic, translational and clinical researchers; postdoctoral fellows; oncologists; registered nurses; nurse practitioners; pharmacists; payers; and other allied health professionals. Event staff will be glad to assist you with any special needs (i.e., physical, dietary, etc.). Please contact SITC prior to the live event at +1 414-271-2456. 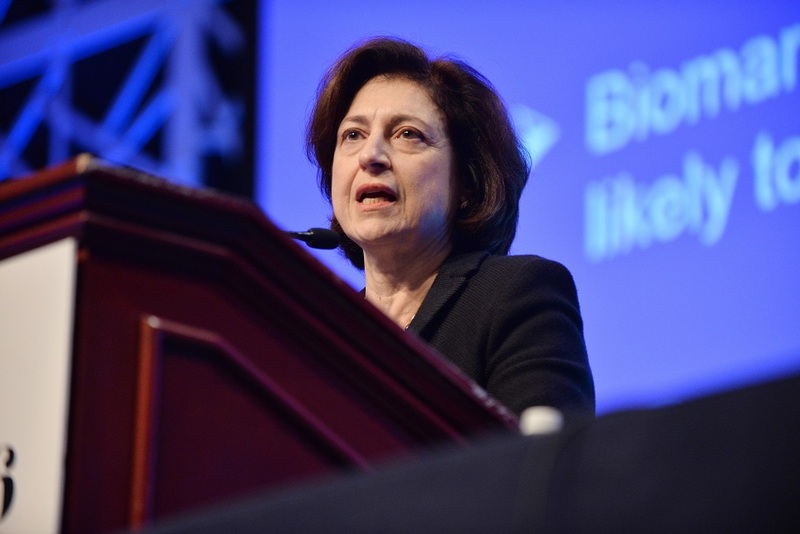 For information on continuing medical education credits available through the 32nd Annual Meeting, please visit our Continuing Education webpage. 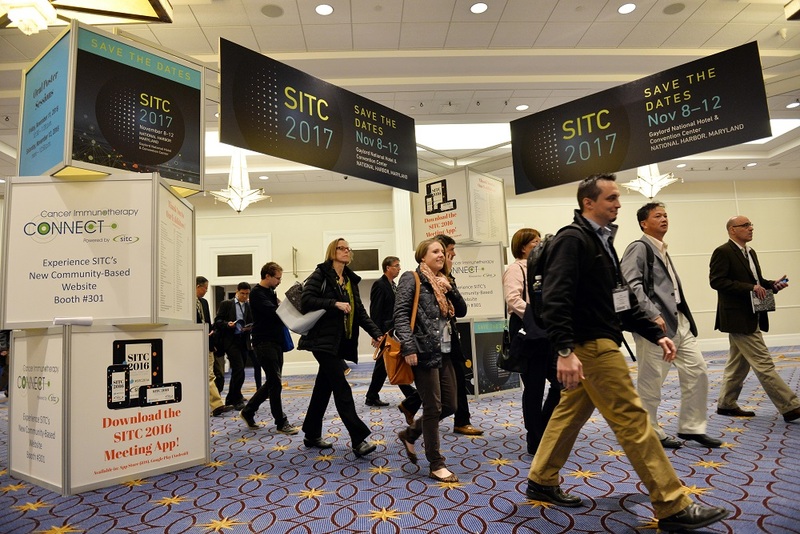 The SITC Annual Meeting is supported in part by grants from 7 Hills Pharma, LLC, AbbVie, Inc., Amgen, AstraZeneca Pharmaceuticals LP, Bayer Healthcare Pharmaceuticals U.S., Bristol-Myers Squibb, Celgene Corporation, Celldex Therapeutics, Inc., Dendreon Pharmaceuticals North America LLC, Fluidigm, Genentech, HalioDx, Idera Pharmaceuticals, Incyte Corporation, Janssen Research & Development, LLC, Kite Pharma, Inc., Merck & Co., Inc., NanoString Technologies, Novartis, Novartis Pharmaceuticals Corporation, The Parker Institute for Cancer Immunotherapy, Pfizer, Inc., and Prometheus Laboratories Inc., and Regeneron Pharmaceuticals, Inc.